The procedure avoid the possible hassle by changing the camera driver from the inside of Scorpion. Scorpion Vision provides support for Basler Pylon 2.x, 3.2 and 4.0. In the new Scorpion Vision Installer the user can select the pylon version that suits the application. 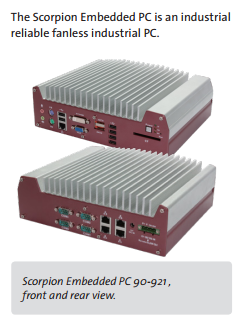 The Scorpion Vision Installer 10.2.1.578 provides the latest drivers for Basler Pylon. 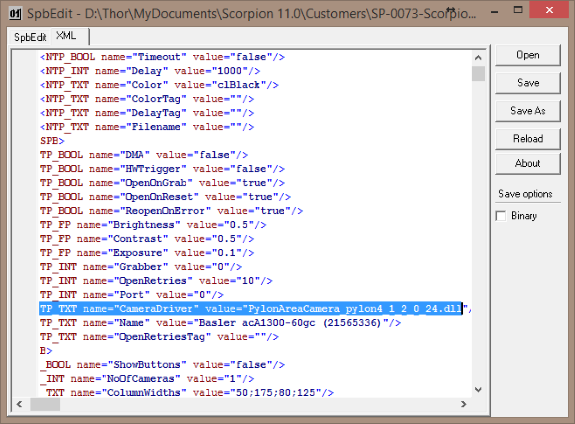 The Scorpion Firegrab.dll camera driver supports The Imaging Source USB cameras. 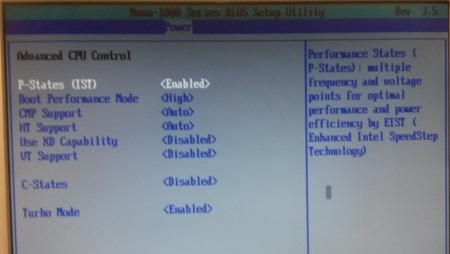 The BIOS settings of an embedded PC is very important. On the 90-921 Scorpion Embedded PC the we recommend strongly to Disabled the C-States under the BIOS Power to secure 100 % CPU performance. Where do you find Unibrain Camera Licence GUID? 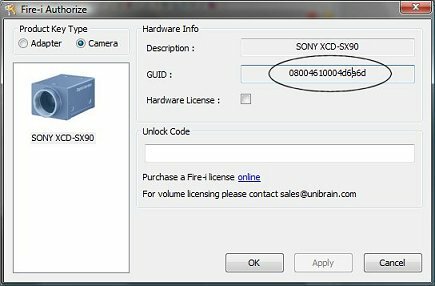 Scorpion Vision Software uses the Unibrain Camera driver as the default when working with Sony and other fireswire cameras. To get the cameras working you will then need a Unibrain camera licence. This licence can be embedded on a firewire adapter or in the form of a software licence. The main concept behind the licensing, is that the drivers ‘activate’ (license) each firewire adapter or firewire camera that is attached on the system and is running the Unibrain software.